“EPHEMERAL” Out now! Click to order your signed copy! Subscribe to our mailing list for news about tours, albums and other awesome stuff! 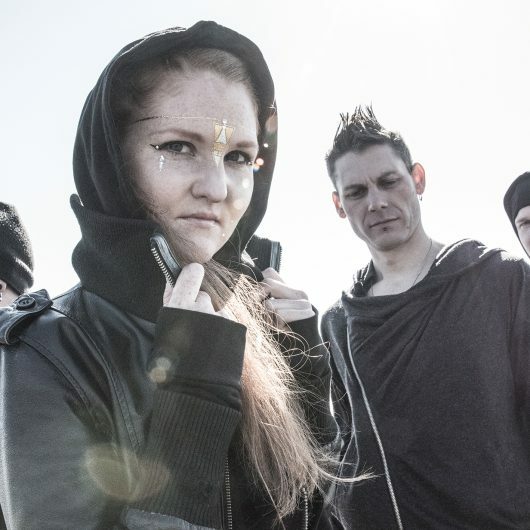 "We Are The Catalyst are built on a creative independence that forbids anyone the ability to rightfully compare their sound to another band. 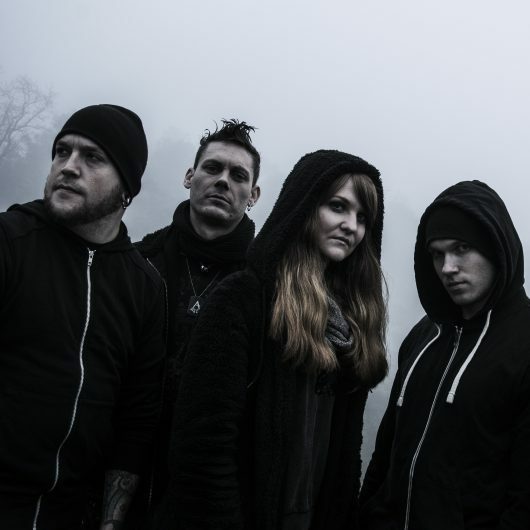 We Are The Catalyst can very well find themselves sitting atop the mountain of rock and metal bands of this era." 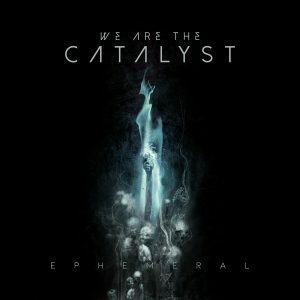 "WE ARE THE CATALYST is a mix of what Evanescence brought to the game, and the vibes that made Linkin Park tremendous. 'Fast rising' is a correct assessment for WATC."